New! Scenic 5K course along the Chattahoochee at Paces Mill. Calling all Lovett alumni, students, parents, faculty, families, and friends. Run, walk, or push a stroller, Run 'n Lovett welcomes experienced and first-time racers alike. This year's race is chip-timed by Orion Racing. 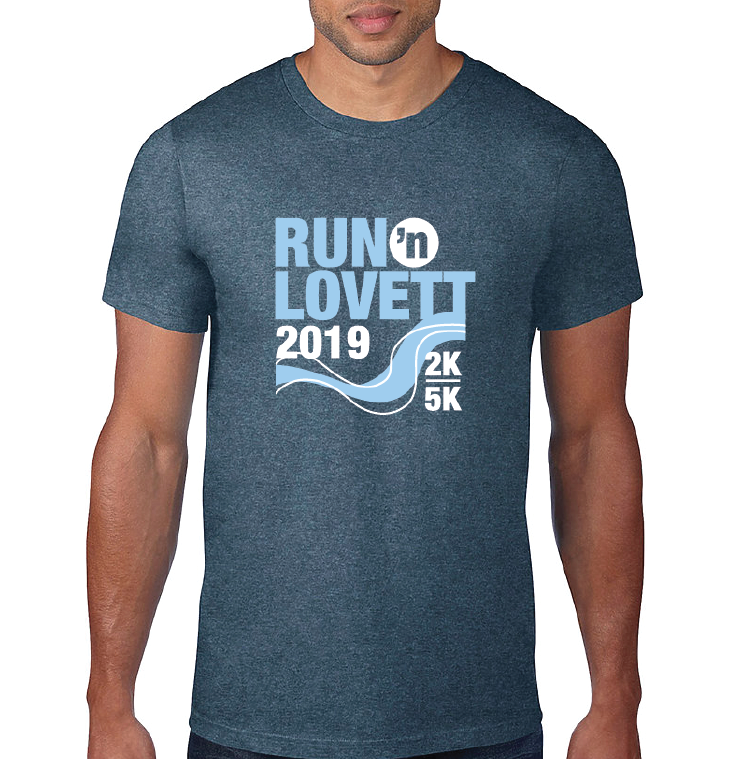 Run ’n Lovett is organized and managed by The Lovett Alumni Association. *** Participants must drive to campus via Paces Ferry & park on the front half. The back gate will be closed to traffic for the new course.